George couldn’t help disliking Grandma. She was a selfish grumpy old woman. She had pale brown teeth and a small puckered-up mouth like a dog’s bottom. ‘How much sugar in your tea today, Grandma?’ George asked her. Most Grandmothers are lovely, kind, helpful old ladies, but not this one. She spent all day and every day sitting in her chair by the window, and she was always complaining, grousing, grouching, grumbling, griping about something or other. Never once, even on her best days, had she smiled at George and said, ‘Well how are you this morning, George?’ or ‘Why don’t you and I have a game of Snakes and Ladders?’ or ‘How was school today?’ She didn’t seem to care about other people, only about herself. She was a miserable old grouch. 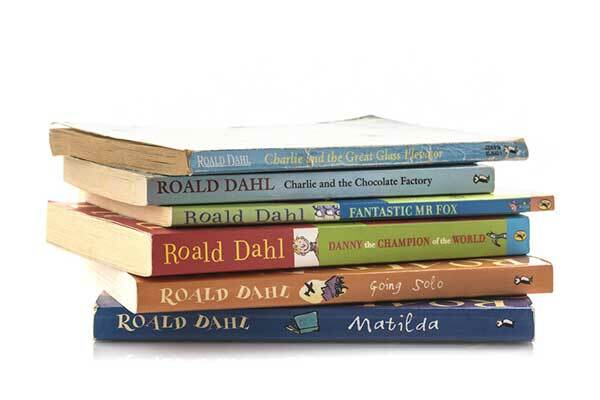 Roald Dahl is best known for his wit, imagination and colourful writing. This masterclass will look at how we can make our poetry more Roald Dahlish. With an emphasis on play and releasing your inner child, using stuffed animals and games from our childhood we will write new poems of our own inspired by his genius. 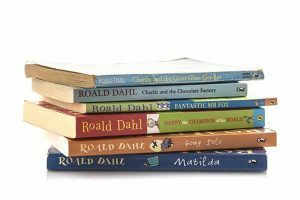 This masterclass will look at how we can control language and sound in our own writing and what we can learn from the best writer for children.